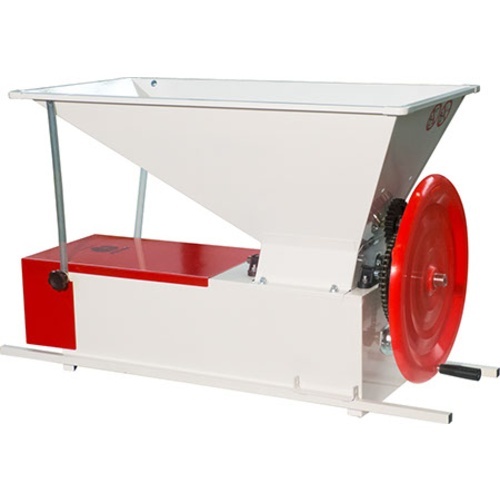 Standard Manual Crusher Destemmer . Units feature removable easy-to-clean stainless grates where the grapes fall through after having been crushed. Imported from Italy from Enoitalia.